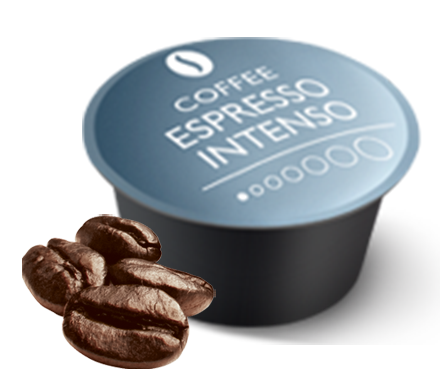 Elegant and practical storage solution for coffee capsules. 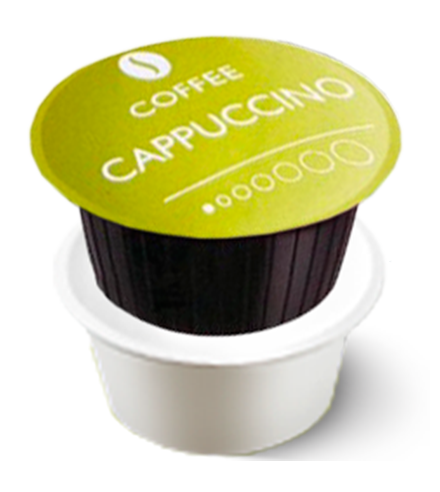 Store your capsules in this simple and stylish dispenser. 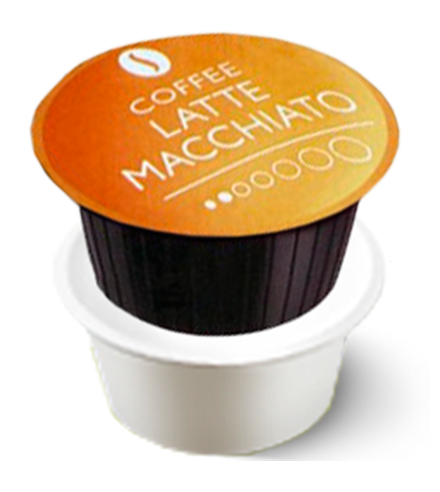 It measures 12×12×12 cm and comfortably holds 40 capsules. 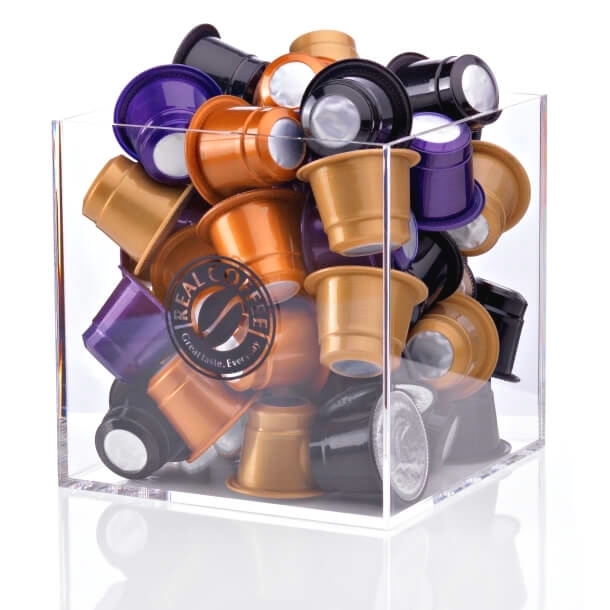 The CUBE can be shipped with or without coffee capsules. 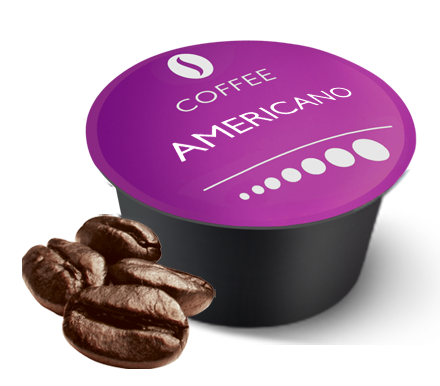 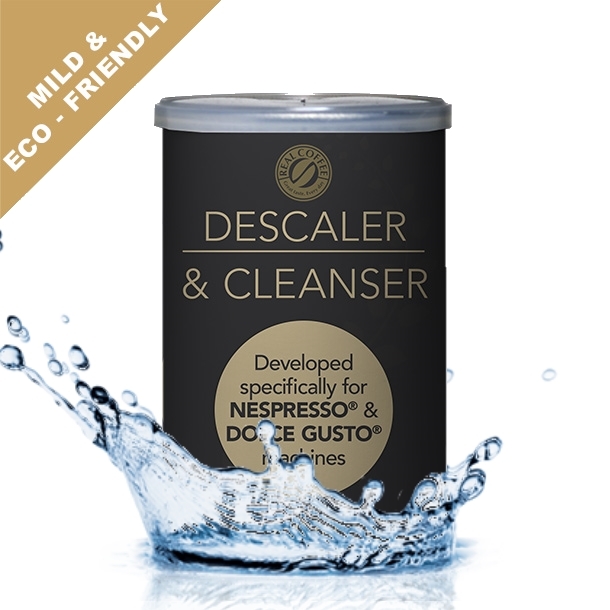 The perfect gift for all coffee lovers!